Bamboo Tea and Extracts, Are They a Good Source of Silica? Are They a Good Source of Silica? The bamboo species is considered one of the most primitive grasses in the plant kingdom and includes three distinct tribes, over 100 genera and close to 1,400 different species. Native to Indochina, a cultural reference denoting both India and China, many types of bamboo are now also widely adaptable to a variety of climates and growing conditions. Throughout human history, bamboo has been extensively utilized for its versatility as a strong fibrous plant material in Southeast Asian countries, providing usefulness as a textile, paper and building resource. In modern times, bamboo is now becoming increasingly popular on a global level, especially within the "ecology movement" for its environmental sustainability. Bamboos, being one of the fastest-growing plant species on Earth, are thus a top high-yielding and ecofriendly renewable resource. 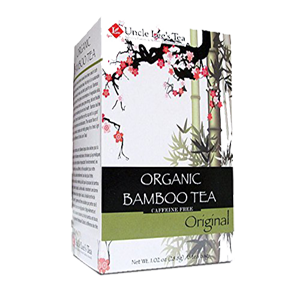 Most people are familiar with bamboo shoots, a common canned, fermented and boiled vegetable, but bamboo from a nutritional standpoint, is also becoming more well-known these days for use as a nutritive tea and supplement extract. 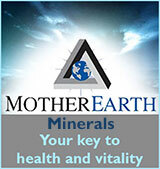 This is because it is frequently considered to be one of the highest plant-based sources of the trace mineral silica. 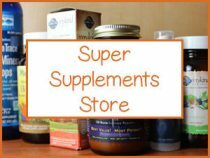 Helpful as a nourishing adjunct to a health promoting diet, dietary silica supplementation is often viewed by leading health authorities as a valuable way to increase this often depleted nutrient. 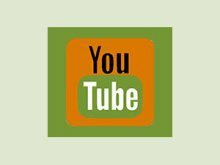 Here on this page, we will discuss bamboo and its modern-day preparations, in addition to its traditional uses as an herbal substance. 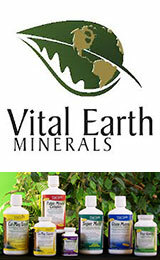 But first, what is silica and is bamboo a good source of this very useful mineral? Silica, also referred to as silicon (not to be confused with silicone), is the second most abundant natural element on the planet, making up a major component of the Earth's crust layer. It is also present in the human body, especially when young. 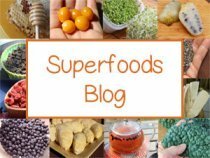 While we get silica when consuming a balanced diet which includes plenty of quality whole foods such as vegetables and grains, as we grow older the body has a harder time absorbing food-based silica efficiently. Babies have lots of silica and very little calcium, seniors tend to have more calcium and very little silica. Silica promotes qualities that are flexible and soft, whereas calcium promotes a hard and brittle nature as well as the calcification typically associated with the aging process. Although precise mechanisms are still being researched, evidence suggests that silica not only plays an important part in connective tissue strength and bone formation (*), but also has an impact on collagen synthesis. Silica is reported to aid in overall mineral assimilation but especially calcium uptake, lessening the potential of calcified accumulation in the arteries and joints, a particularly important feature past the age of 40. Bamboo is known as one of the highest natural organic sources of silica of any plant-based food or herb, including horsetail and nettle. This is the precise mineral element that is believed to make it one of the strongest, tallest and most flexible plant species on the planet. The bamboo Poaceae grass family is particularly efficient at storing silica in high concentrations which it uptakes in the form of silicic acid and condenses in the aerial parts above the ground. 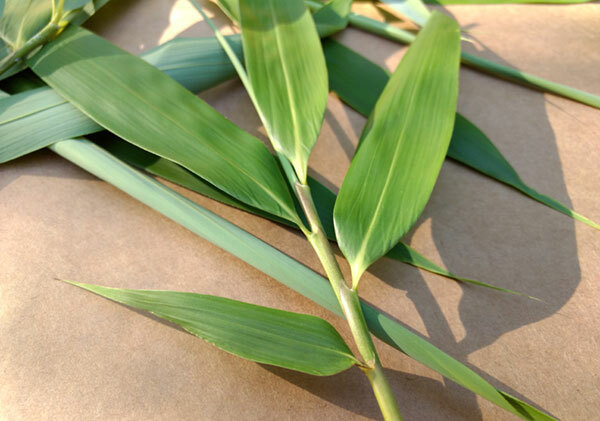 Although the silica content accumulates in the stems and leaves, it can also collect as a stored resinous substance inside the hollow stem, known as tabashir or "bamboo silica." Bamboo leaves, stems and shoots are the primary source of nutrition for some of the strongest animal species on earth, including the Indian elephant and of course the giant panda. While prepared young bamboo shoots are a widely utilized edible food source in cultural habitats where bamboo is naturally abundant, other parts of the plant need to be heat treated or processed to make them digestible to humans. In other words, raw fibrous leaves and stems are inedible and therefore require infusion and extraction methods. 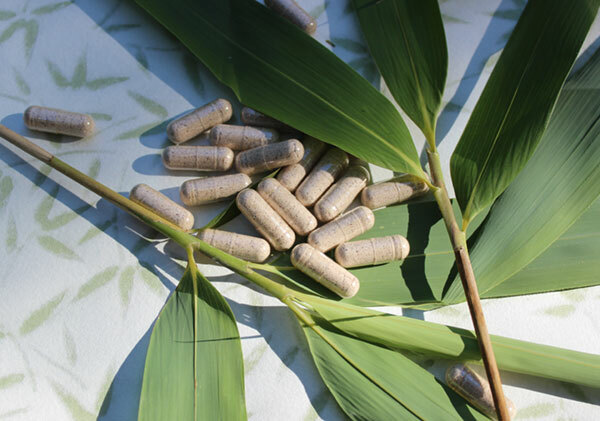 What are Bamboo Extract Supplements? 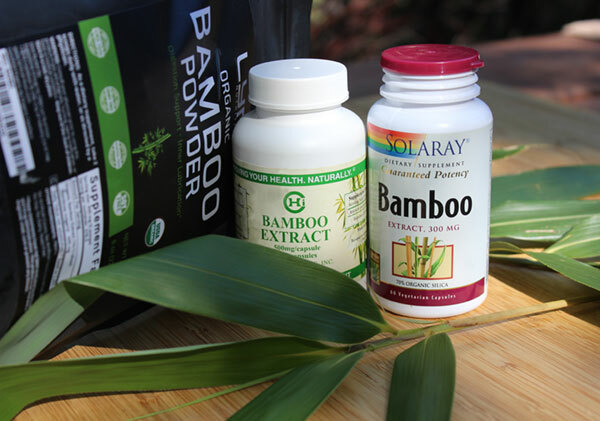 With the increasing popularity of bamboo as a sustainable and fast-growing resource, more nutritional supplement manufacturers are now beginning to offer its high silica concentrations as a heat treated powder. These extracts are basically made using either the leaf, inner stem or shoot of certain species of bamboo, like Bambusa vulgaris (common bamboo), Bambusa arundinacia and Bambusae caulis. Bulk or encapsulated powders are processed using extraction techniques designed to concentrate the silica component. Many are often standardized to contain at least 70% silica content and manufactured utilizing a dual water-alcohol extraction method. There is currently only one company we know of that makes a liquid solution using traditional glycerin-based tincturing methods. Are Bamboo Extracts a Good Source of Silica? The absorption of dietary silica or silicon is thought to be strongly influenced by the form of silica ingested and there is some controversy about whether dry plant extracts are a good bioavailable source. In some research comparing the absorption rates of different silicon-based supplements, it was indicated that dry plant-derived extracts, such as horsetail, require more work to break down in the gastrointestinal tract because they are larger molecules. This is in contrast to liquid solutions, like monomethylsilanetriol (MMST), or others based on or orthosilicic acid (OSA) that were shown to have a much higher absorption rate. Although we were unable to find specific scientific proof that bamboo, as a plant-based extract (like horsetail), by comparison has a lower rate of absorption, one would conclude this might be the case. This is, again, only according to one study so more scientific investigation is required. Nevertheless, a handful of bamboo extracts and supplement brands offer it as an ingredient in "bone renewal" and "collagen building" formulas. We, ourselves, have personally consumed bamboo extract powders as well as leaf teas and noticed some increase in nail and hair growth. Our conclusion is that, although bamboo extracts do contain silica, they may be harder to assimilate compared to other relatively new ways to ingest this important alkaline mineral. 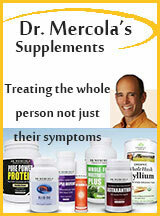 This can especially be the case for elderly adults who often have age-related digestive issues. As far as intensive silica supplementation goes, several leading health authorities are now promoting other forms of silica available as a liquid solution that have a much higher absorption level. 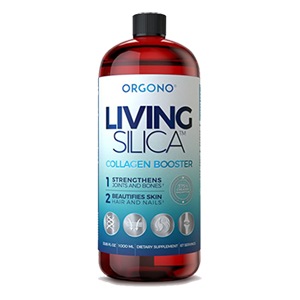 One of these top recommended brands is Orgono Living Silica, which is a spring water derived source that concentrates the organic silica or natural monomethylsilanetriol compound. 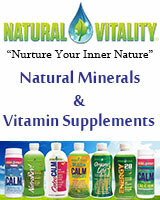 It is frequently referred to as "living silica" because of its known to increase bioavailability and rapid uptake. In some research, monomethylsilanetriol was shown to be a safe and effective way to increase dietary silicon in pre-menopausal women. Fresh or dried leaves are often prepared in hot water tea infusions for their nutritive elements. Bamboo leaf tea has been consumed in both China and India for many centuries. In our opinion, the tea can potentially offer a more absorbable form of silica because it is a straight hot water infusion, providing a nourishing broth-like liquid. Bamboo and its leaves are also known to be a source of other minerals such as potassium, magnesium, manganese and selenium. 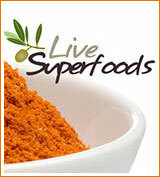 Extracts of the leaf were likewise identified in research to possess antioxidant activities. Tabashir, also spelled tabasheer, is a white translucent substance formed from the sap that accumulates in the hollow stem node and joint segments of some species of bamboo, like Bambusa arundinacea or Melocanna bambusoides. As the plant matures the dried sap forms a concretion or a deposit inside the nodal regions of the female stem, distinguished by a rattling sound when shaking occurs. When extracted, this bulk resinous material has been used medicinally in both Indian and Chinese cultures for hundreds of years. It has long been listed among the herbal pharmacopeia of traditional Ayurvedic medicine. Its main Sanskrit name Tvaksheera means "bark milk." In Ayurveda it is referred to as banslochan, vamsha rochana or "bamboo manna" and in China it goes by the name tian zhu huang which translates "heavenly bamboo yellow." Today it is known as the highest condensed source of 70-90% pure silica, also called bamboo silica. While straight natural bamboo silica or "tabashir" is more commonly sold as a bulk resinous material in Indochina, it is rarely used in global bamboo extract supplement production as it is quite rare and expensive. According to the book Rasayana, Ayurvedic Herbs for Rejuvenation and Longevity, "It has an effective remineralization action in painful joints, fragility of the cartilage, osteoporosis and atherosclerosis." In Ayurvedic medicine, tabashir and its moistening qualities are also used in alchemical blends with pungent herbs, like ginger, to reduce congestion. According to the book "Yoga of Herbs", it is considered a demulcent, expectorant, rejuvenative and antispasmodic and utilized for conditions such as dehydration, emaciation, palpitations, vomiting, fever, asthma, anxiety and coughs. Considered herbal substances, bamboo shavings and tabashir are frequently utilized in synergistic formulations with other herbs in both Ayurvedic and Chinese systems. Bamboo shavings, also called zhu ru in Chinese, are obtained from the inner layer of the bamboo stem or culm after the peeled green skin is removed, frequently the Bambusae caulis species. These shavings are a traditionally utilized "herbal" substance in TCM for various conditions. In TCM, zhu ru is customarily used for clearing heat, phlegm and chest congestion as well as to calm the mind (tonify Shen), ease restlessness, soothe digestive disorders and treat chronic inflammation. It is associated with the Lung, Stomach and Gallbladder meridians. In one study, it was proposed as a potential "therapeutic agent for inhibiting pulmonary and intestinal inflammation." If you are looking to experiment with bamboo tea and extracts, these are some that we have tried and tested for our own personal use. The following information provided is current to 2018. Uncle Lees, Bamboo Leaf Tea - Offers bamboo leaves as prepackaged tea bags and is certified organic by QAI, Quality Assurance International. 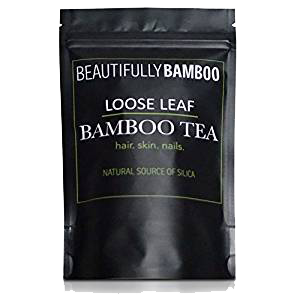 Beautifully Bamboo Loose Leaf Tea - Offer a bulk loose dried bamboo leaf for use in herbal tea infusions. They also offer an encapsulated extract as well as an extract hair conditioner. 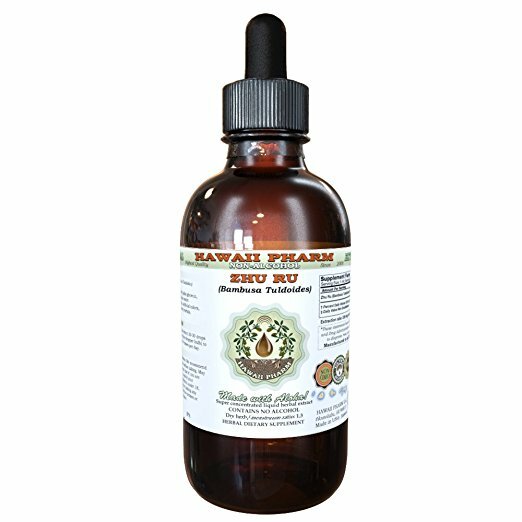 Hawaii Pharm Liquid Extracts - Offers non-alcoholic based tincture extracts using a menstruum of vegetable palm glycerin and water in a 1:3 ratio. They use ethically sourced wild harvested plant material and currently have three bamboo products made with different species using the bamboo shavings, leaves or shoots. 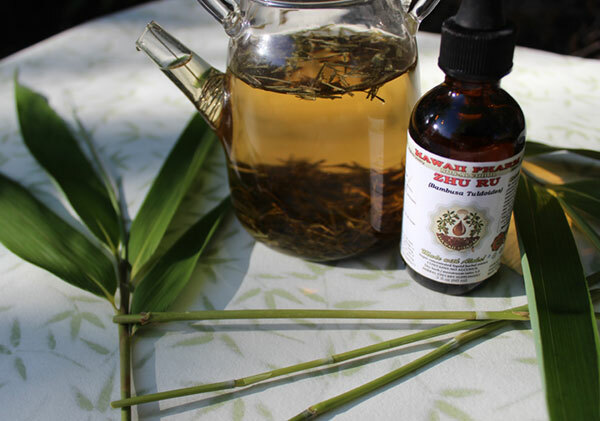 Bamboo Shavings Liquid Extract - Bamboo shavings (Bambusae caulis) and dry foliage. Zhu Ru Liquid Extract - Dried bamboo (Bambusa tuldoides) shavings powder. Bamboo Liquid Extract - Bamboo (Bambusa vulgaris) dry shoot. 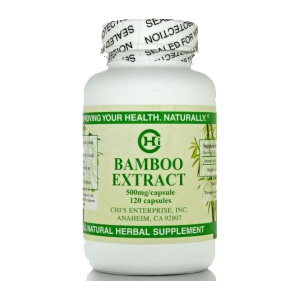 Chi's Enterprise, Bamboo Extract Herbal Supplement - This is made with 100% pure bamboo extract utilizing the inner stem. 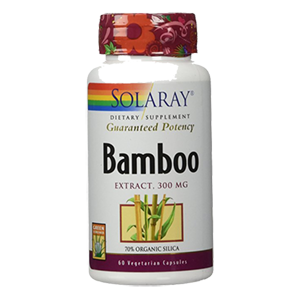 Solaray, Bamboo Extract - This is a water/alcohol extract using the Bambusa vulgaris species. 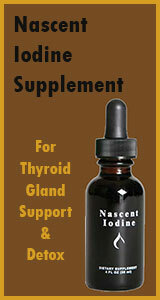 It is available in capsule form and standardized to contain 70% organic silica. 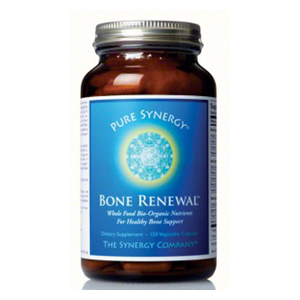 Also contains vegetable cellulose capsule, cellulose and magnesium stearate. Although it makes reference to "tabashir" on the product label, it states that it is a "stem extract." 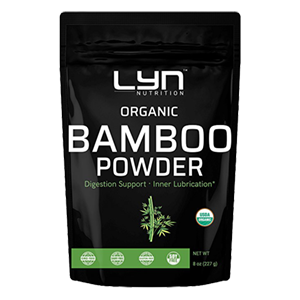 Lyn Nutrition, Bamboo Powder - This is an USDA organically certified extract powder made using Bambusa vulgaris shoots in a 10:1 ratio. Fresh or dried bamboo leaves can be prepared as a nutritive tea in hot water infusions and are also beneficial for facial steams. The tea by itself has a light sweet grassy flavor or can be combined with other herbs and spices. Young harvested shoots are exceptionally nutritious as a steamed or fermented food source if you happen to live close to a bamboo species. 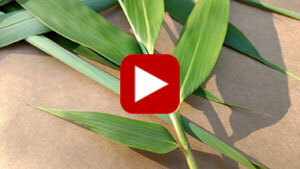 Liquid bamboo zhu ru tinctures can be consumed in water or in tea or drinks. Extract powders can be used as a dietary supplement and also make great homemade herbal facial exfoliants, tooth powders, shampoos or conditioners. 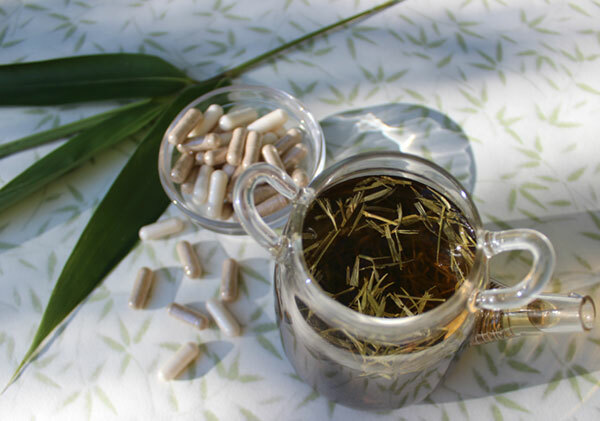 Although bamboo leaf tea and extracts are considered safe to consume for most people, it is best to seek the advice of a qualified health care practitioner if pregnant, nursing, taking prescribed medication or if you have a serious medical condition.